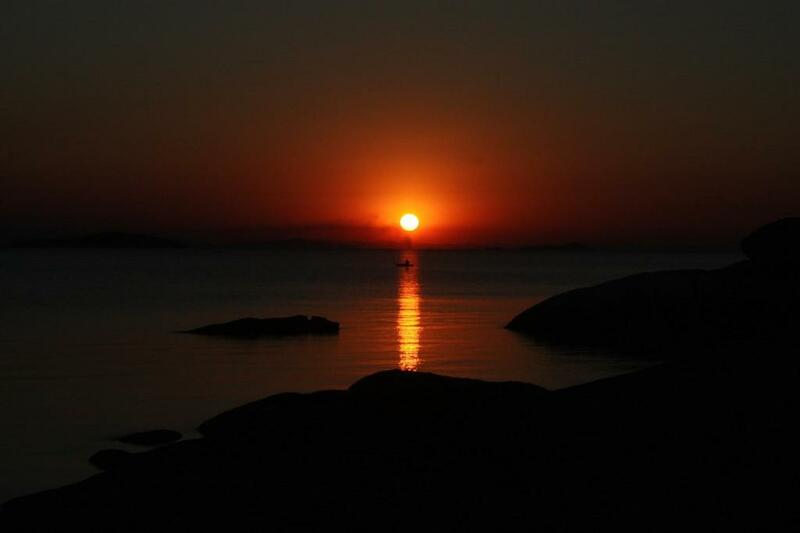 Sunset over Lake Malawi at Makuzi Beach. The Peoples stores bake fresh bread a few times a day and most of the bigger villages have Peoples stores. Even if you are not a big bread eater you will for sure love this hot bread fresh from the oven! Don’t bother to buy fresh fruit and vegetables at any shop. You will find the best at the street vendors. 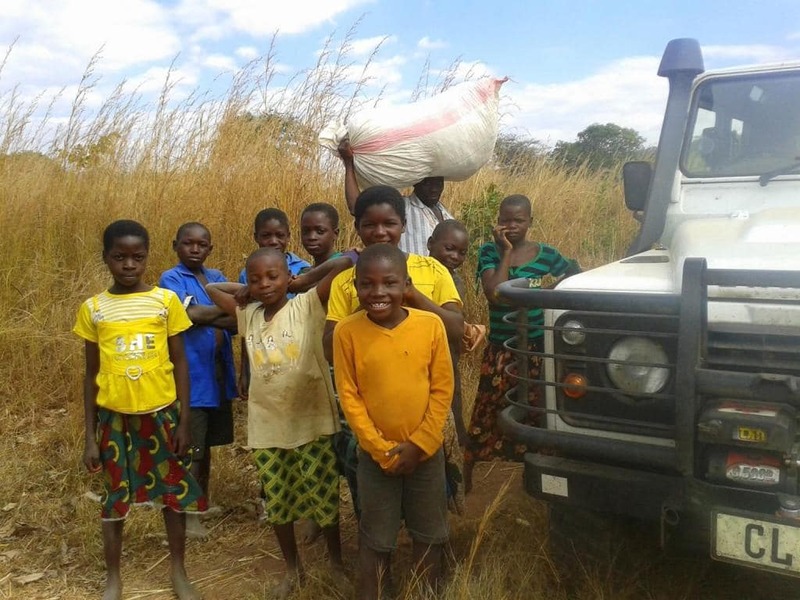 The Malawians are sustainable farmers and they grow the best vegetables and fruit. The local fresh markets are a feast of colours and variety of whatever is in season. The best fresh fruit and vegetables are sold by vendors next to the road. You will be connected wherever you go. Malawi has excellent cellphone coverage, far better than Namibia or even South Africa. 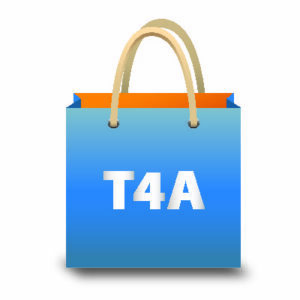 Buy a local sim card (Airtel or TNM) for making phone calls or communicating via text messages or Whatsapp. With Skyband you will have the best rates for data connectivity. Shima is similar to what we know in South Africa as ‘pap’. However, the latter is made of corn while shima is made of a plant known as casava. Shima is the staple diet of Malawians (you will find casava grown virtually everywhere) but it has an acquired taste and smell. You will get fuel everywhere but no 50ppm diesel. Puma is the main brand in Malawi and all the bigger villages have Puma filling stations. The Malawians are friendly people. When you meet someone, he/she will immediately ask your name and introduce him/herself. These people are genuine and honest. 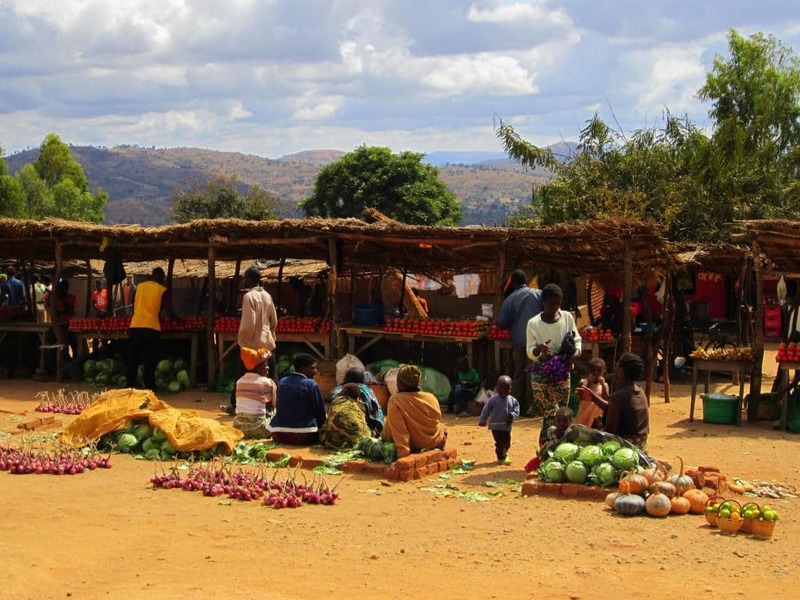 The crime rate in Malawi is extremely low and you will feel safe and be safe wherever you go. The people of Malawi are extremely welcoming. There are sufficient camping and lodging places to stay, although most of them are very rustic. You will only find a handful of really upmarket places, even along the lake. Malawi has a high population but it is still very rural. You will hardly drive more than 5 km without passing through a little village. Malawi will show you the true face of Africa, the beauty and the poverty. The most interesting (or weirdest?) things that the people of Malawi eat are mice, rats and flies. You will see people selling fried mice strung into a long stick or a single rat cut open and fried on a stick along the road. 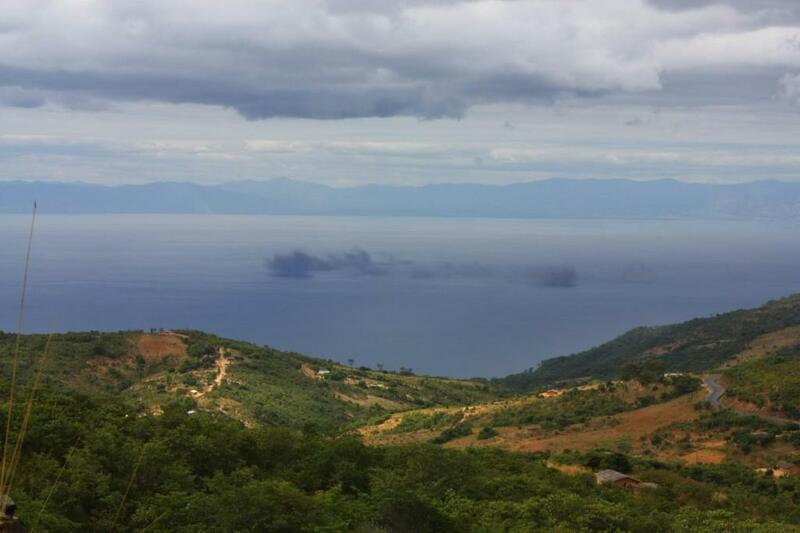 You will often see big clouds of smoke hanging over Lake Malawi. These are in actual fact millions of little flies. When these swarms of flies (they are slightly bigger than mosquitoes) are carried to land by the wind, the people catch them in nets and make cakes which they dry to eat. 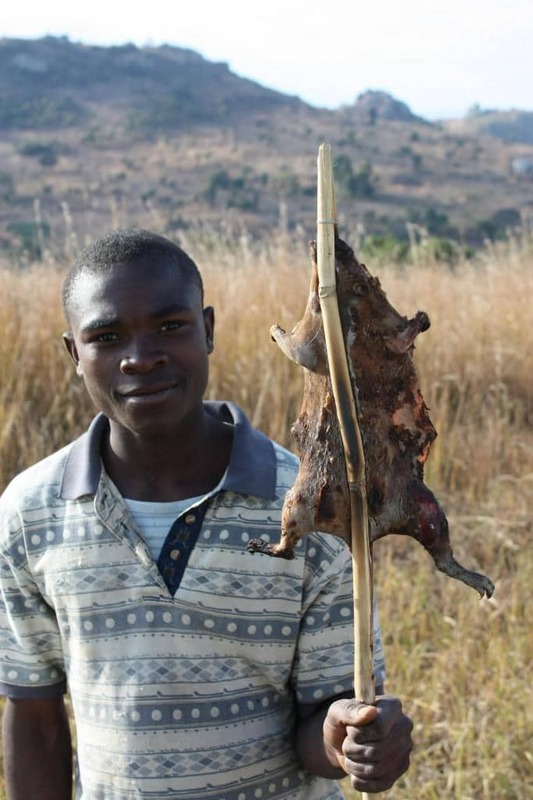 A man selling a fried rat next to the road. Swarms of lake flies hang like clouds of smoke over Lake Malawi. 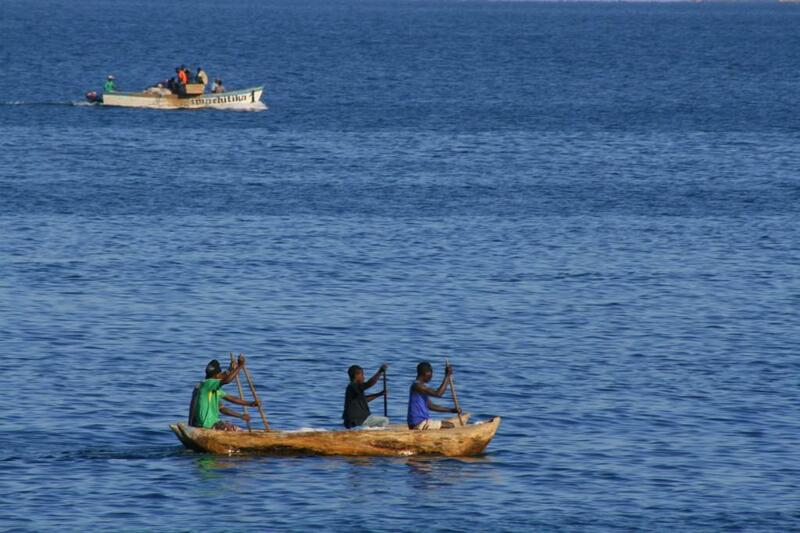 Malawi is a diverse country and has a lot to offer. The top attractions are Lake Malawi (CapeMcClear,Senga Bay,Nkata Bay andMakuzi Beach),Livingstonia, theNyika National Park, the Zomba Plateau,Liwonde National Park and MountMulanje. 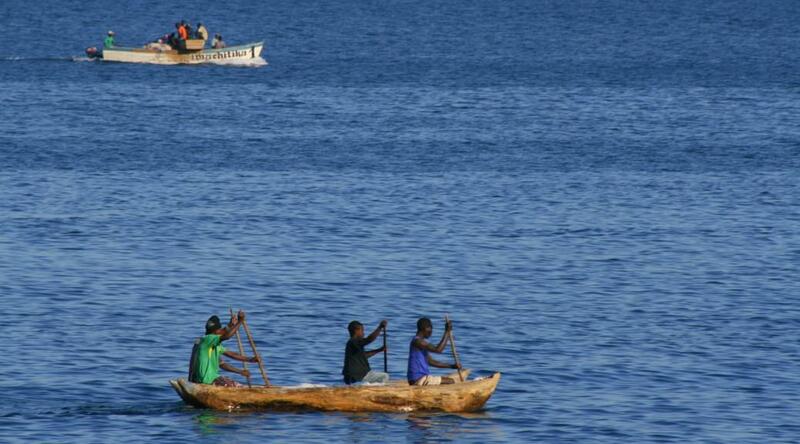 Lake Malawi is Malawi’s top attraction. Very often people don’t like to have photos taken of them and in some cases they expect payment if you do. Always ask before you do take photos of people in Malawi. The maximum speed limit in Malawi is 80 km/h. If you see the number of pedestrians and cyclists on the road, you will realise that you can in actual fact not drive faster than 80 km/h. Most people in Malawi walk everywhere they want to be. 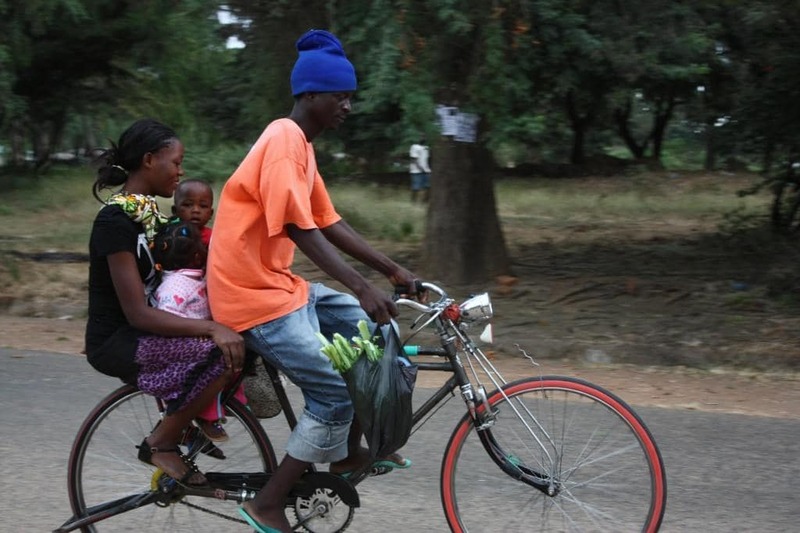 You won’t find any minibus taxis in Malawi, only bicycle taxis. These often carry more than one passenger at a time and the people transport literally anything on their bicycles; from live stock to piles of wood. Bicycle taxis often transport more than one passenger at a time. The three main cities in Malawi are Lilongwe (the capital), Blantyre andMzuzu. Zomba was the capital until 1975 and the seat of parliament until 1994. It still is a very important town as it houses important institutions like the National Archives and the University of Malawi. 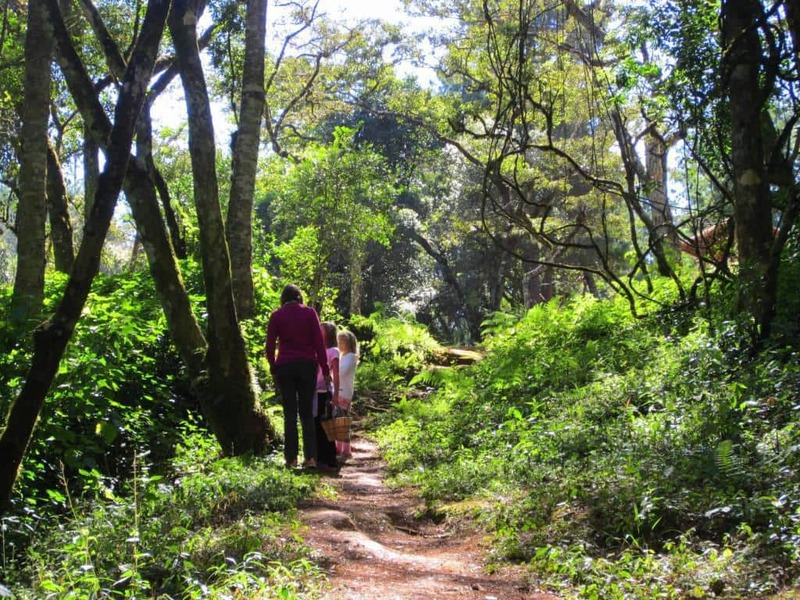 The Zomba Plateau is lush and beautiful. Most villages have clinics and the major towns have pharmacies and district hospitals that are on a good standard. Always ask if it is safe to drink the water. 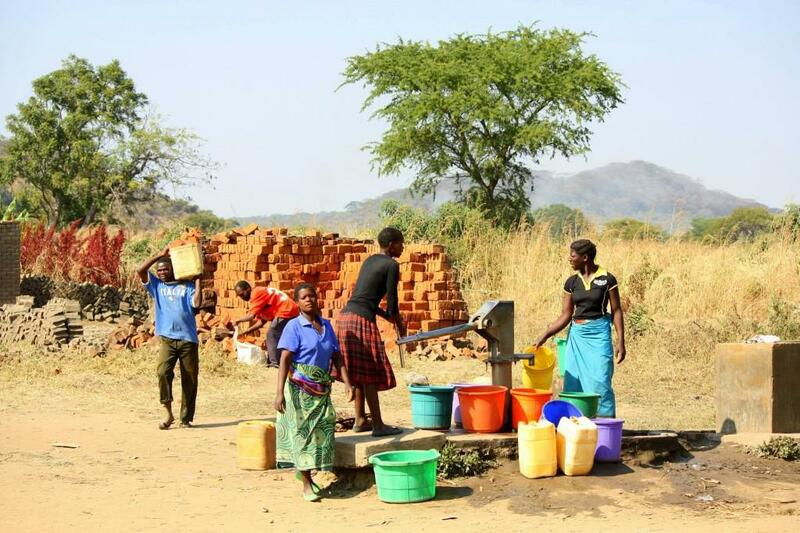 Most people get their water from boreholes. It’s called nsima in Malawi and it is made from mais. Hahaha I love that word. It has different connotations in other countries within Southern Africa. Zimbabwe = sadza, South Africa = pap and so on. Ruth, we entered in the west at Chipata and worked our way up Lake Malawi and then to Cape Maclear and Zomba We did not notice annoying MINIBUS taxis similar to the ones we have in South Africa. 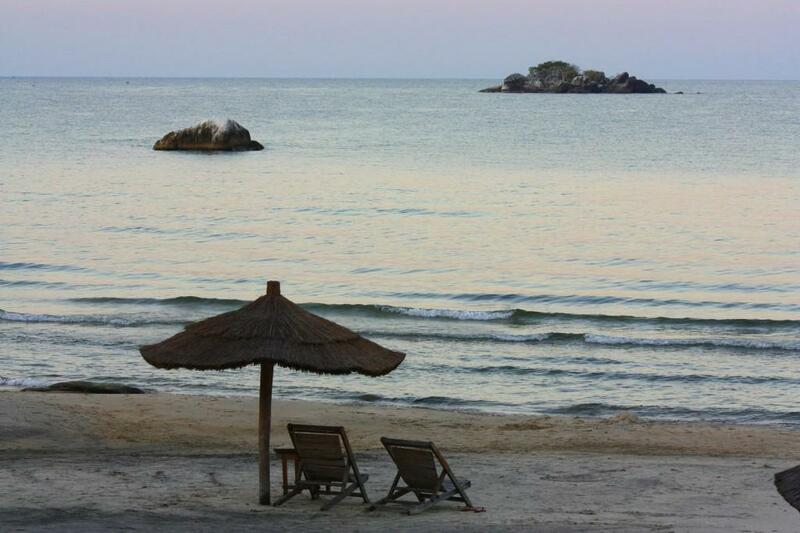 We’ve seen the lake flies hanging like clouds above Lake Malawi, for instance from Livingstonia. RUTH, GO TO NKHATA BAY YOU WILL FIND THESE FLIES AND WE CALL THEM ” NKHUNGU” AND ITS VERY NICE TO EAT WHEN DRIED PROPERLY. ASK ANT TONGA PERSON THEY WILL TELL YOU.